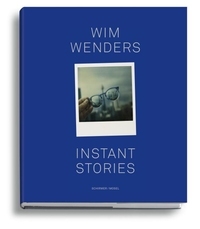 Globetrotting filmmaker Wim Wenders always takes his old panorama camera with him, using it whenever the sheer wealth of what he sees and the impression it leaves on him breaks the normal scale of things. For a decade, Ken Schles watched the passing of time from his Lower East Side neighbourhood. 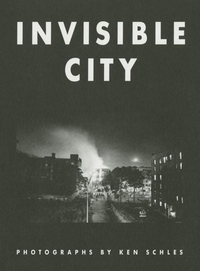 His camera fixed the instances of his observations, and these moments became the foundation of his invisible city. 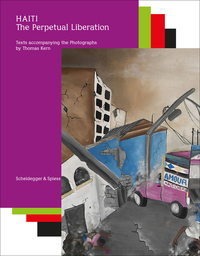 Friends and architecture come under the scrutiny of his lens and, when sorted and viewed in the pages of this book, a remarkable achievement of personal vision emerges. Sharpen your skills and your pictures with this updated edition of Lonely Planet's bestselling Best Ever Photography Tips . Featuring 45 practical tips and ten golden rules from award-winning travel photographer Richard I'Anson, it's packed with insight into the creative and technical skills required to produce brilliant images. 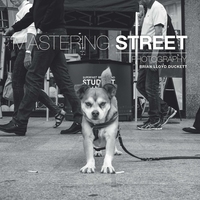 Written by Unicorn Press Ltd.
Street photography has a tradition dating back over a century, and today's digital world finds it enjoying a renaissance--yet there is little expert advice available. 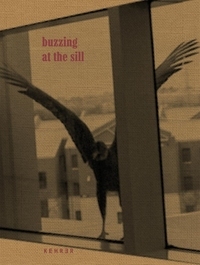 This is a practical guide to capturing the candid moments that reveal life at its most dramatic, absurd, or beautiful.